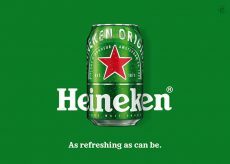 VBAT has created a big green and red splash on the cans in new package design for Heineken, amplifying all the signature elements. 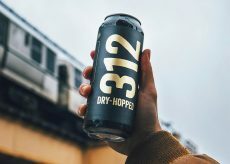 For its 30th anniversary, Goose Island’s 312 Wheat Ale gets a stripped down look. 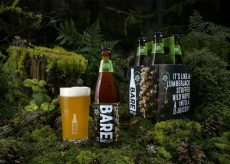 Chase Design Group uses a simple mark plus complex packaging for brewery’s its inventive flavor offerings. 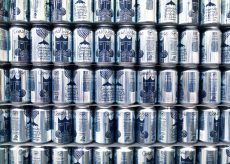 MiresBall has designed the packaging for a new beer by Coronado Brewing, a portion of whose sales will go to protection the ocean and beaches. 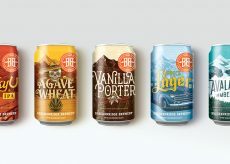 Breckenridge Brewery unveils modernized packaging for its family of beers via VSA Partners. 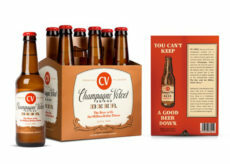 Proper Brewing Co. has introduced labels that spotlight its local Utah roots. 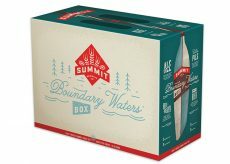 Summit Brewing Co. has recently debuted its summer-friendly variety pack, The Boundary Waters Box, designed by Duffy. 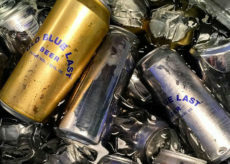 Old Blue Last is an historic pub as well as the name for a new beer from Vice Media and Anheuser-Busch, with design support from Safari Sundays. Young & Laramore helps revive an iconic beer with new package design, instore executions and a campaign that pays tribute to the 1940s. 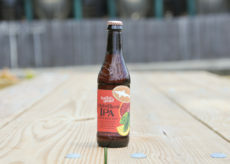 Colorful illustrations tell the story of Dogfish Head innovation, ingredients and craft brewing culture. 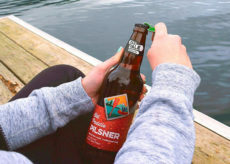 Subplot Design designed the label for a new product offering from Old Yale Brewing of British Columbia. 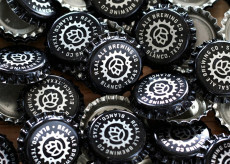 In a war of craft brews, Real Ale deploys The Butler Bros to create a cohesive brand presence. 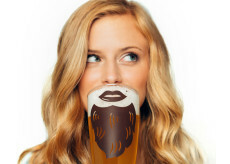 Lewis Communications gives beer a hairy personality. 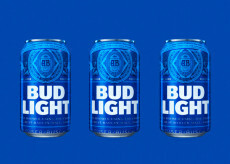 Jones Knowles Ritchie redesigns Bud Light cans and bottles for a new generation.